William Grant & Sons, the most awarded whiskey distiller in the world. 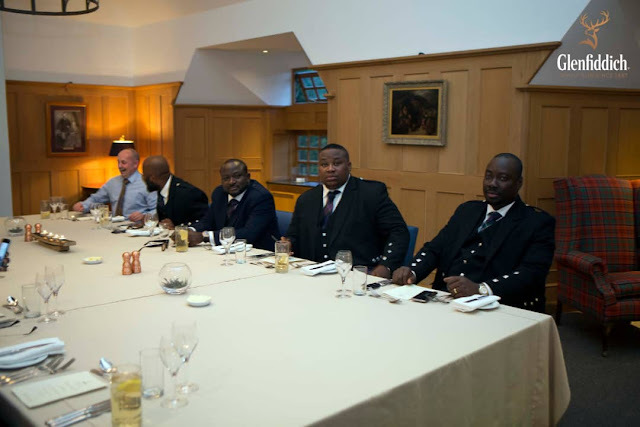 Last week Glenfiddich hosted a cross-selection of the biggest names in Nigerian nightlife and hospitality in Dufftown, Scotland. They were invited to the world-renowned William Grant and Sons Estate and had a unique experience exploring the stories of the Glenfiddich distillery from August 1 to August 3, 2018. 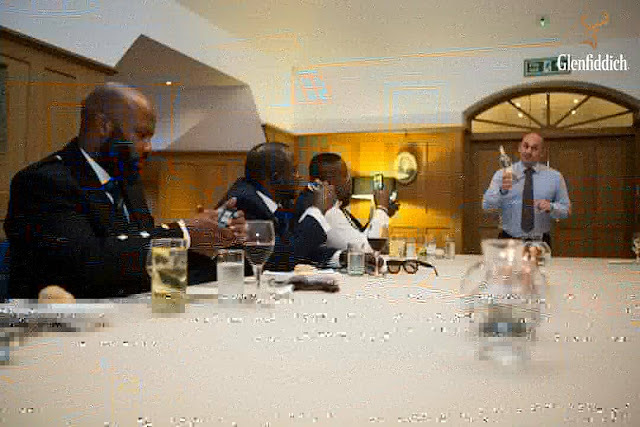 The group of guests included Marshall Onyia, CEO of Grasshoppers Place; Charles Okpaleke, CEO of Play Network Africa; Obinna Iyiegbu, CEO and lead partner of the CUBANA group; Okechukwu Paschal, MD Opium Nightlife Cubana Owerri; Olawale Faniran, CEO of Bite United Limited; Mr. Chuks Iroche, CEO / President of Ice Entertainment, The Traffic Bar and Eddie Agbo-Madaki, Senior Partner of EddieMPR, iBlend Services and COO of The Dome Abuja. 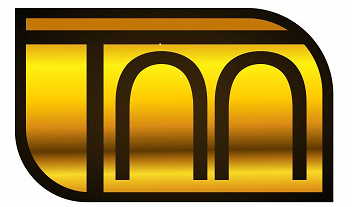 It was an exhilarating one-week experience for all participants. The selected contractors were accommodated at the Mansefield Hotel in Elgin, where they enjoyed exquisite refreshments and a taste of Scottish culture. 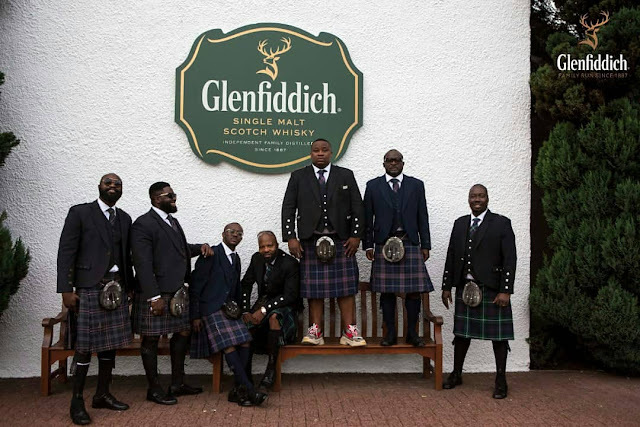 They started the wonderful journey through the tradition of Glenfiddich. They were taken for an exclusive tour of the Glenfiddich Distillery grounds and its original warehouses (Warehouse 1, containing generations of mature whiskey casks). They were invited to fill a 20cl bottle of a barrel of their choice, which they took home, as well as a master class accompanied by a selection of five of Glenfiddich's finest whiskeys as well as delicious canapés prepared by the chef. The group also experienced the wealth of craftsmanship and traditions that are still used at the distillery until today, from making barrels to creating whiskeys. History: Glenfiddich is a Speyside Scottish single malt whiskey owned by William Grant & Sons in Dufftown, Scotland. Glenfiddich means "deer valley" in Scottish Gaelic, which is why the Glenfiddich logo is a deer. The Glenfiddich Distillery was founded in 1886 by William Grant in Dufftown, Scotland, in the Fiddich River Valley. Glenfiddich single malt whiskey was launched for the first time on Christmas Day 1887.